Since it was launched nearly two decades ago, the WRX quickly became the more comfortable but still very capable sibling of the legendary STI. However, in the recent years the two cars started to grow apart more than before so the WRX is now more comfortable and it even comes with a better engine which is very unusual. 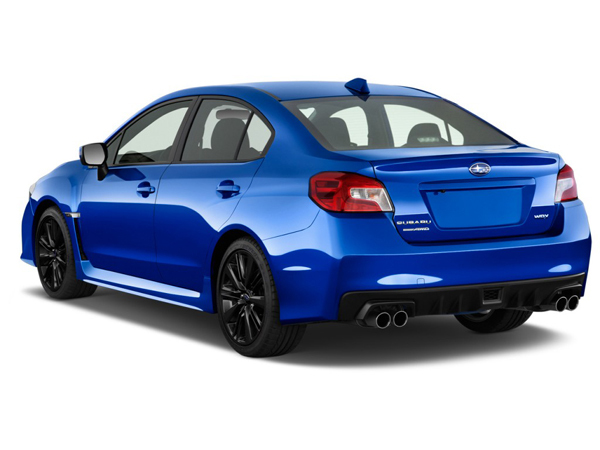 At least for now, the WRX is the better car of the two and with the changes they did to the 2017 Subaru WRX, the car is now a seriously good buy for those wanting a bit more than just the regular hot-hatchback. 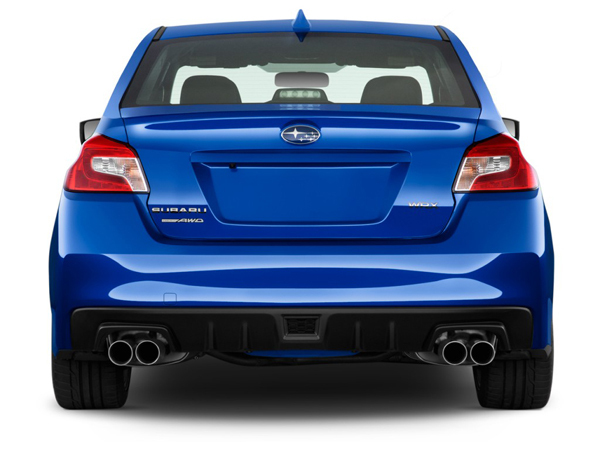 Unfortunately Subaru still hasn’t launched their two best known cars on their all new Global-modular platform meaning that the latest WRX still shares a lot with the original models. 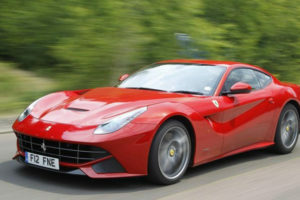 That’s fine with us though because it means that there are a lot of interchangeable parts between them and it means that the chassis has been already proven to be a very capable platform. 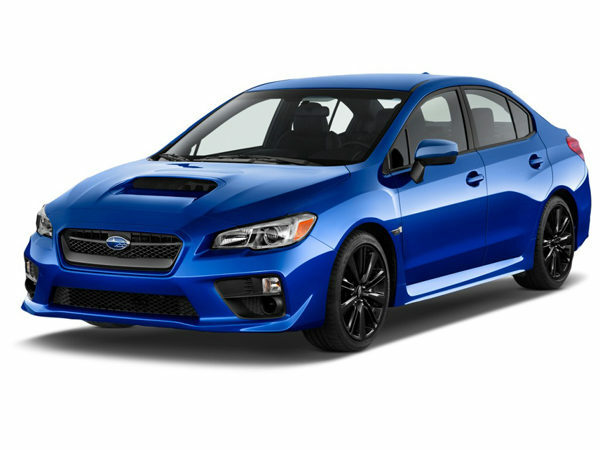 The 2017 model is expected to be the last WRX to use this platform and together with the changes they did, Subaru also increased the price of the car to $27,500 which is a bit more than most of its competitors but it also comes with a lot of neat features that make the new package a better deal than it previously was. 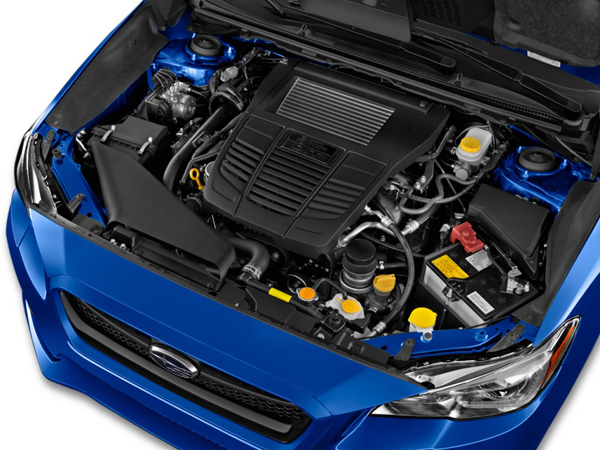 Under the hood the 2017 Subaru WRX is identical to the model released back in 2015 so it still comes with a rather small 2 liter turbocharged flat-four petrol engine which offers a healthy 268 horsepower and over 250 lb-ft of torque which are all routed to an asymmetrical all-wheel drive system via either a 6 speed manual gearbox or via a CVT automatic. However, while the CVT still sells quite well we would advise against it as it is quite slow and not really a good match for a high performance vehicle like the WRX. 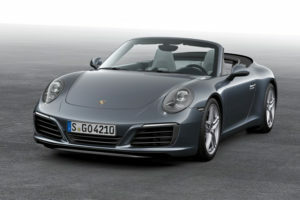 On top of that it is a $1,200 option which can be used for buying the technology upgrade or even better aftermarket parts. 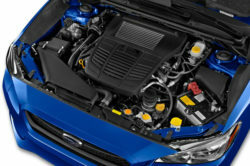 On paper this 2 liter engine is not really a good match for the WRX and it is slower than the engines of some of its competitors. 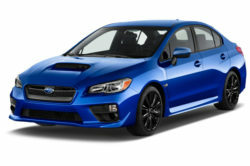 However, thanks to the fact it is basically an entirely new unit which has been first used on the WRX, the engine makes all of its torque at just 2,000 rpm and most of the power is very predictable so the car actually feels faster than its more expensive sibling, the STI, in many cases. 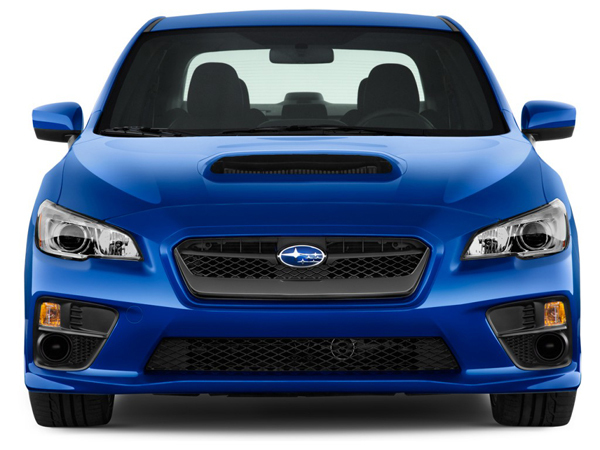 Unfortunately Subaru decided to keep the WRX look the same as it previously did but this is also mostly because an all new version of the car should be released in the next couple of years. 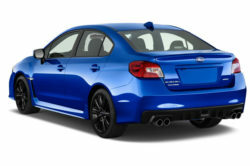 The good part is that it still looks better than pretty much any of its competitors and while some people may not like it, the WRX offers more accessibility than many other cars in this class and it is one of the very few sedans to actually be a performance vehicle which is quite unusual these days. One of the better parts of the 2017 Subaru WRX update is that the car now comes with more features as standard. 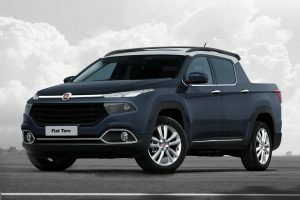 Even the most basic model gets an improved parking system which will apply the brake all by itself if the car is going to hit an object in front or behind it. 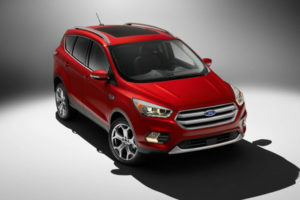 On top of that a better line-keep assist system has been installed and as optional extras Subaru added rear cross-traffic alert as well as blind spot monitoring which should be offered as standard but there is still some time for that.